NAI Keystone’s Bryan Cole handles another MOB sale in Wyomissing PA.
NAI Keystone’s Bryan Cole handles the sale of a another MOB in Wyomissing PA. The property was owned by Boas Surgical who hired NAI to sell the asset. The facility was leased by a Dental Practice. The property located at 1075 Berkshire Blvd, is located in the Berkshire Commons condo association in Wyomissing PA. The site is a multi-tenant medical building with easy access to major berks corridors and located in the heart of the Berks Medical community. NAI Keystone represented the Seller; The building traded for $127.00 psf. NAI Keystone is a full service commercial and industrial real estate firm located in Reading, Berks County. NAI Keystone manages and handles approximately 4 Million square feet of commercial and industrial space in Berks and Schuylkill County. NAI is the only firm in Berks County dedicated to strictly commercial real estate. www.Bryan-Cole.com. NAI Keystone’s Bryan Cole and John Buccinno were named exclusive leasing reps for a Class “A” Office Building located at 520 Van Reed Road in Wyomissing PA known as the Allon Building. For Press Release see link below. 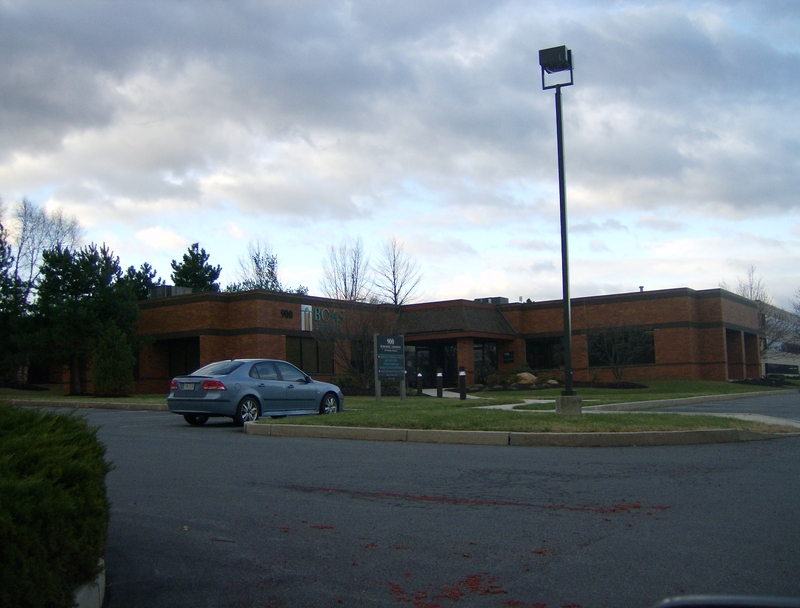 NAI Keystone’s Bryan Cole and John Buccinno were named exclusive leasing reps for a Class “A” Office Building located at 560 Van Reed Road in Wyomissing PA known as the Van Reed Professional Center. For Press Release see link below.